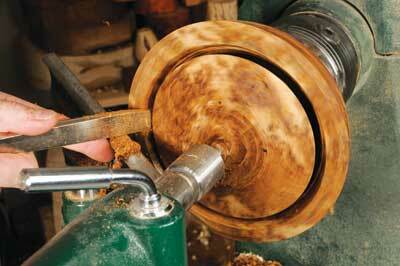 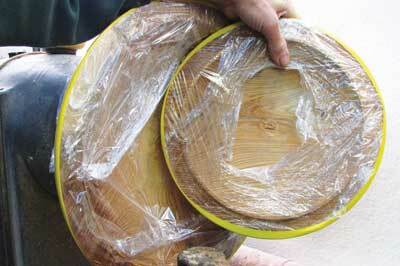 One of the major ways of getting the most from your wood is by bowl saving or coring. 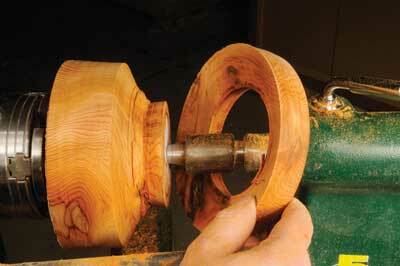 There are many ways to do this and it is a very efficient way of getting extra useable blanks from the wood you are working with. 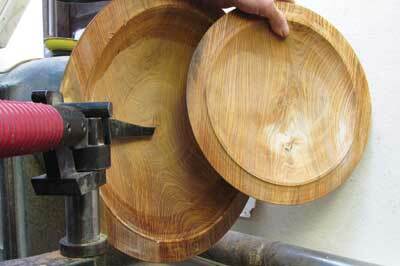 This, of course, depends on the size of blank you are using, but a blank of about 200mm (8in) diameter and a minimum of 75-100mm (3-4in) deep is an ideal candidate for coring - even more so if the wood is a highly prized exotic timber, figured or burr piece. 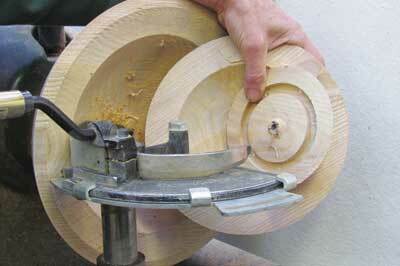 Think of the money that ends up on the floor in shavings; this method saves money.